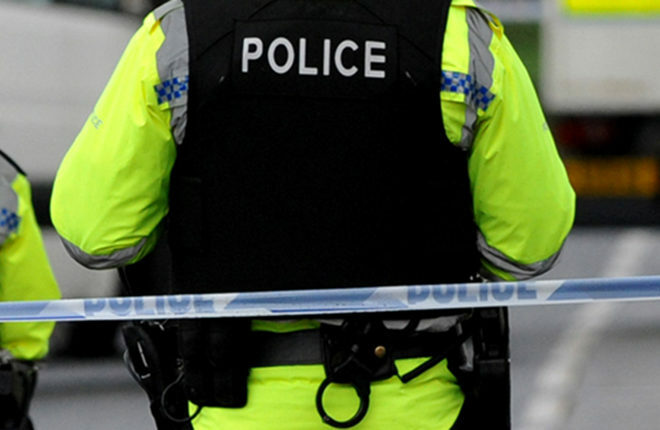 RESIDENTS in a Clogher housing estate are in “complete shock” as police continue to question two suspects over a suspected murder there at the weekend. Yesterday (Sunday), the PSNI were granted additional time to question a 23-year-old man and a 33-year-old woman arrested on suspicion of murder. Veteran Clogher Valley councillor, Wills Robinson, visited McCrea Park this morning.